Renowned for its silks, spices and sandalwood, Karnataka is a blissful state with many geographical extremes. 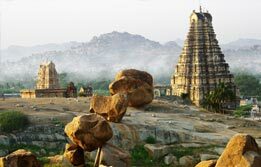 Karnataka tourism packages remain popular among travellers due to the state’s diverse attractions like wildlife parks, historic monuments and heritage places. 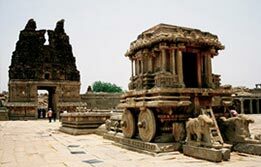 Our Karnataka holiday packages weave together the most priceless treasure troves of the state. 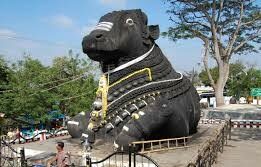 Plan your Karnataka trip with us and get all information by our team of travel experts. 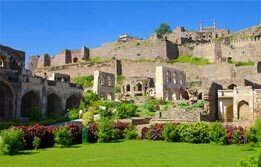 We offer customised Karnataka tour packages to match up to your needs and comfort. 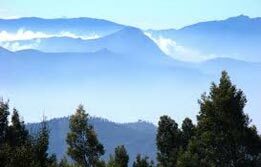 Book our very popular Karnataka tourism packages from Bangalore to Ooty.